If you would like to find out more about Woking Speakers or access resources related to the club, you've come to the right place! We are a group of people who were (in the main) once terrified of public speaking. We now meet to provide a positive, safe and supportive learning environment that allows everyone to progress in their goals regarding developing leadership skills and becoming better public speakers. 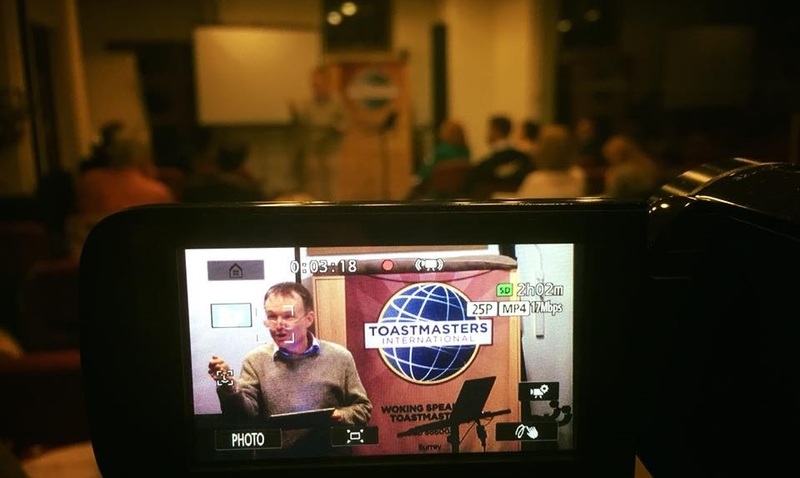 We are affiliated with Toastmasters International, and Woking Speakers follow their Communication and Leadership programs. The club is made up of all abilities, ages and backgrounds and has a thriving social scene. Whatever you do and whatever your position in life, this can help you to get more out of your relationships both at work and at home. Guests are always welcome. It's free to try us out as many times as you like and there is no pressure to speak - just come along and see what the club is all about. 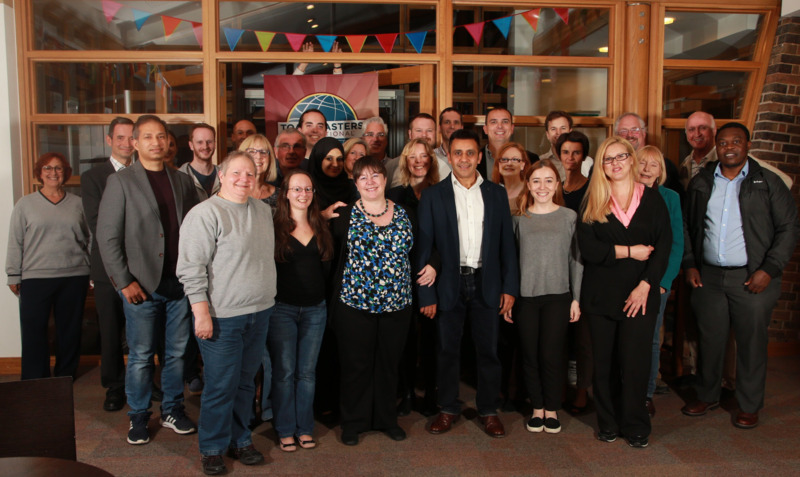 "Toastmasters has helped me to speak so that people will listen, listen so that I can respond, and give feedback so that the recipient accepts it." Best of all, at the same time we have a lot of fun and make great, long lasting friendships! Please browse the site or, if you know what you are looking for, use the navigation menus above to access it. 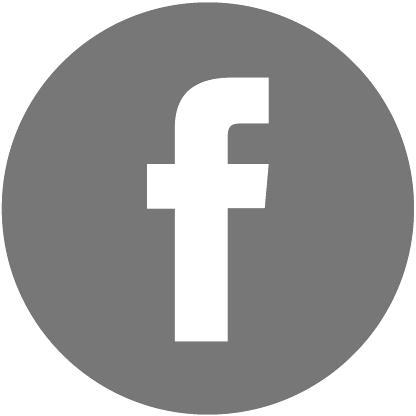 If you have any feedback on the site, would like to speak to us regarding visiting the club or would like some further information, you can reach us via the Contact Us page. If you are planning to attend one of our meetings, our meeting dates can be found on our Calendar page.